FIRST floor, meticulously maintained 2 bedroom/2 bath condo located in the highly desirable Waterside Village community with gorgeous, unobstructed water views from both the living area and the master bedroom. The kitchen is bright and airy and has a breakfast nook with seating for 4. Kitchen flows into the very large combination dining area, living room and Florida room. The master bedroom has large master bath with a double-sink vanity, spacious walk-in closet, stand-alone shower and full laundry. The quiet guest bedroom room has its own private full bath. A bonus in this large unit is the separate office/den adjacent to the dining/living area. This very active community has many organized events (i.e., book club, game nights), three heated pools, clubhouse, tennis/pickle ball courts, shuffle board, bocce ball, etc. This unit has its own carport with an additional storage shed. Great location only a few minutes drive to all of Venice's shopping, dining, entertainment, and of course, the gorgeous Gulf beaches! This beautiful condo is totally immaculate and is in MOVE-IN CONDITION!! Directions:US 41 By -Pass to East on Venice Ave, right (South) on Jacaranda Blvd, right on Hatchett Creed Rd, right on Laurel Lake, then take an immediate right, 418 is first building on left. Pet Restrictions: Only one dog, need Association approval is larger than 35 lbs. SchoolsClick map icons below to view information for schools near 418 Laurel Lake Drive #103 Venice, FL 34292. MFRMLS data last updated at April 19, 2019 2:11:49 PM PST. Home for sale at 418 Laurel Lake Drive #103 Venice, FL 34292. 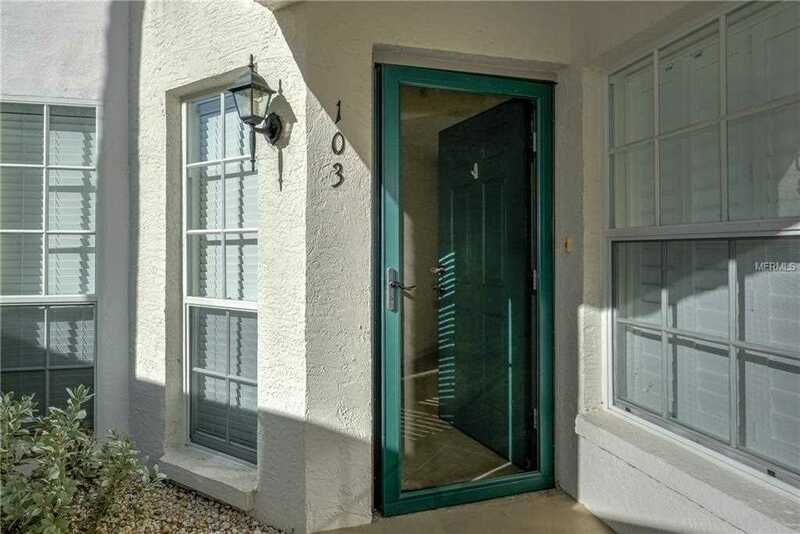 Description: The property at 418 Laurel Lake Drive #103 Venice, FL 34292 in the Gardens 06 At Waterside Village subdivision with the MLS# N6104087 is currently listed for $185,500 and has been on the market for 66 days. You are viewing the MFRMLS listing details of the home for sale at 418 Laurel Lake Drive #103 Venice, FL 34292, which features 2 bedrooms and 2 bathrooms, and 1466 sq.ft. of living area.